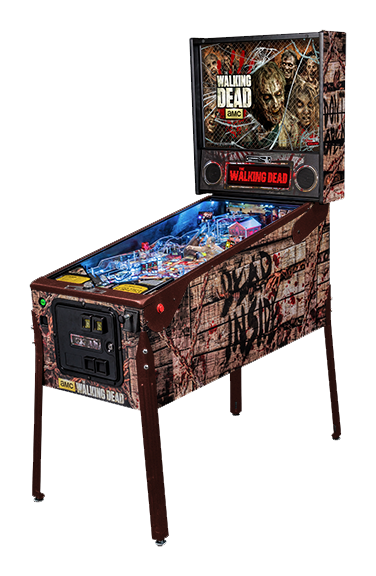 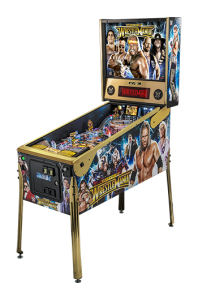 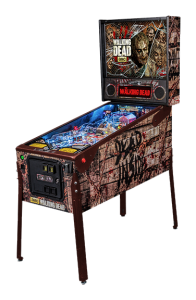 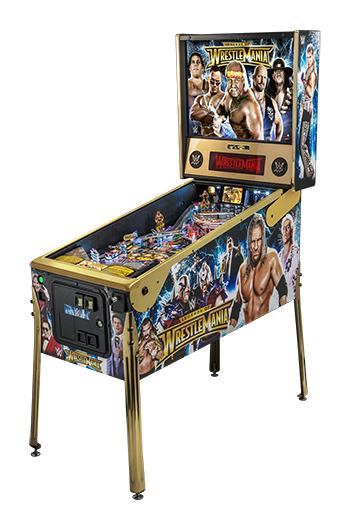 Amusement Unlimited carries one of America’s favorite games, pinball! 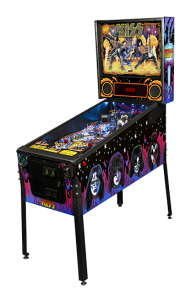 With decades of experience, our technicians can service just about anything! 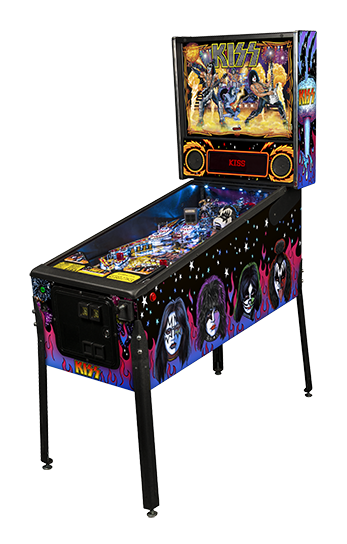 With machines ranging from extremely-retro, to completely new, our selection can match nearly any business’ atmosphere.